Wilson Electronics re-brands itself as weBoost at CES 2015. Wilson Electronics re-branded itself as "weBoost" at The Consumer Electronics Show popularly known as The CES. 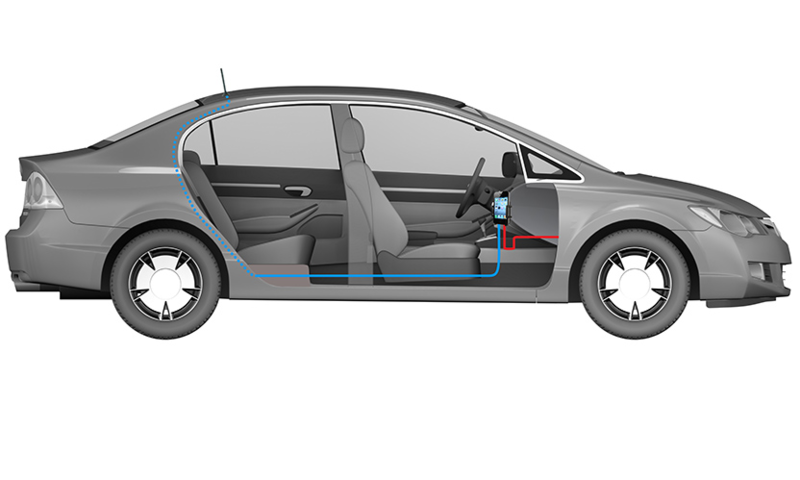 The following are the two most highly anticipated product details - One to boost signal in vehicles, and the second to boost signal in homes, offices, and buildings. They will become available for sale here in February 2015. 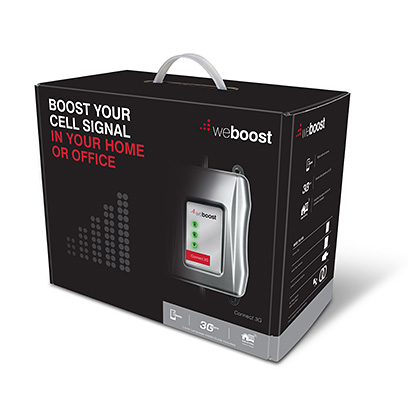 We are now accepting pre-orders from within USA and Canada for all weBoost products. FOR YOUR VEHICLE: DRIVE 3G-S.
weBoost is here to bring you seamless mobile connectivity in your vehicle. Your mobile phone is essential—especially when you’re on the move. You depend on it to stay connected to what’s important - family, friends and work. You need it to navigate, share, search and keep yourself entertained. 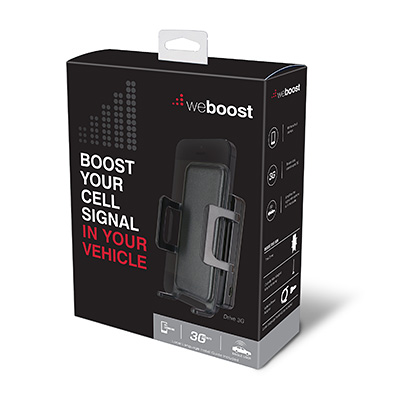 The weBoost Drive 3G-S mobile signal booster ensures you have a reliable mobile connection in your vehicle whenever you need it. It works with nearly all smart phones and mobile hotspots. weBoost lets you say good-bye to dropped calls and lost connections by improving coverage in your vehicle, no matter who your mobile carrier is. FOR YOUR HOME: CONNECT 3G. weBoost is here to bring you seamless mobile connectivity in your business or home. Your mobile phone is essential. You depend on it to stay connected to everything important - family, friends and work. You need it to share, text, search and keep yourself entertained. 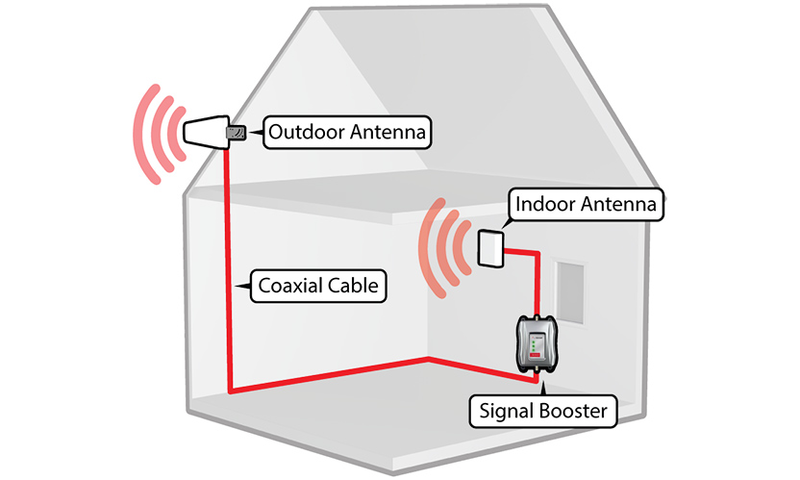 The weBoost Connect 3G signal booster ensures you have a reliable mobile connection indoors whenever you need it. It works with all mobile devices, including smartphones and mobile enabled tablets. weBoost lets you say good-bye to dropped calls and lost connections by improving your indoor coverage, no matter who your mobile carrier is. Note: Specifications shown above subject to change and may not reflect technical accuracy for the North American market which includes United States and Canada.